What’s your favorite color? Before you answer, you should know that you’re already wrong. The best color is all the colors. To pick one would just be unfair. Having a favorite color is like having a favorite child. It’s just not possible, or even ethical, probably. Where are my fellow rainbow lovers at? Keep reading if you’re the kind of person who loves all things multicolored and secretly wants to name your first child Roy G. Biv. 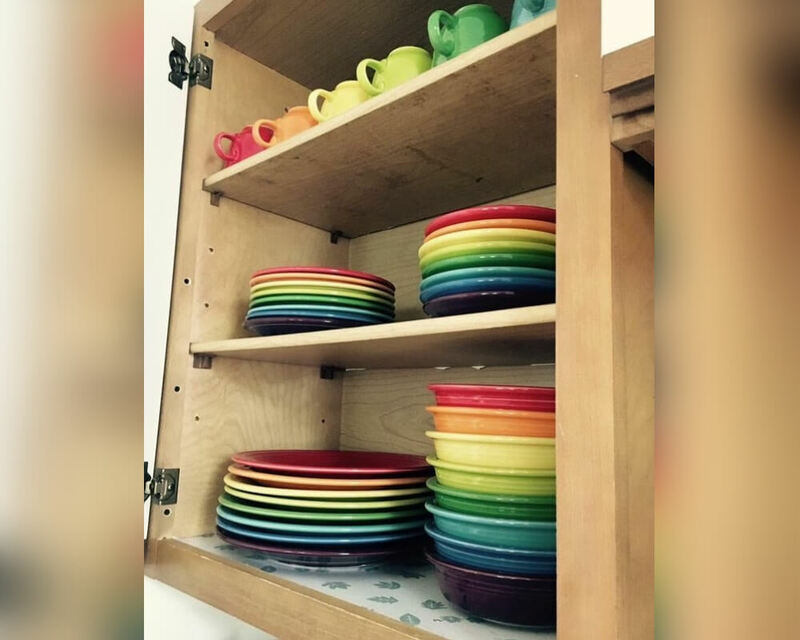 This bride’s parents wanted to get her and her new husband fiestaware as a wedding gift for their new apartment. 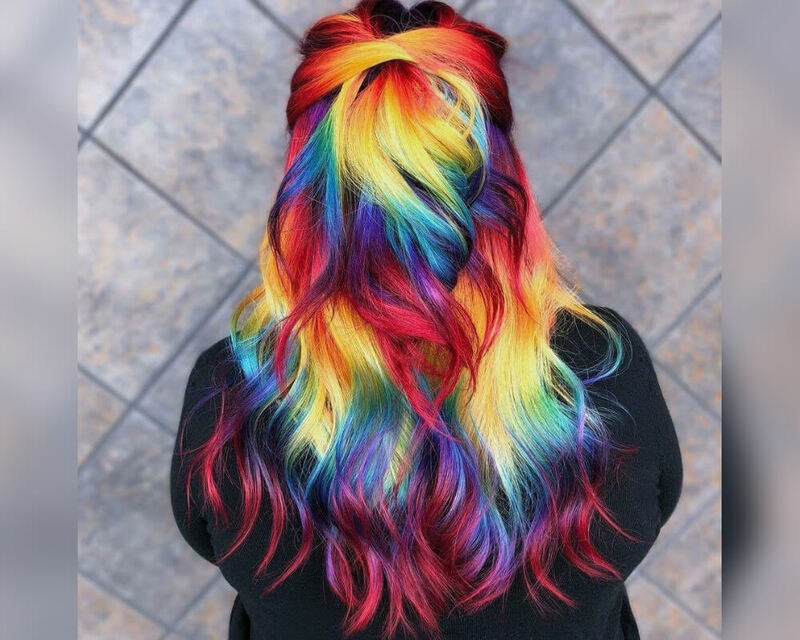 They said she could pick any color she wanted, so obviously, she chose rainbow. I love that all the stacks are in the correct rainbow order. This dress is taking my breath away. I didn’t even know that you could get a wedding dress this beautiful. I also love all the rainbow flowers in the background of this photo. 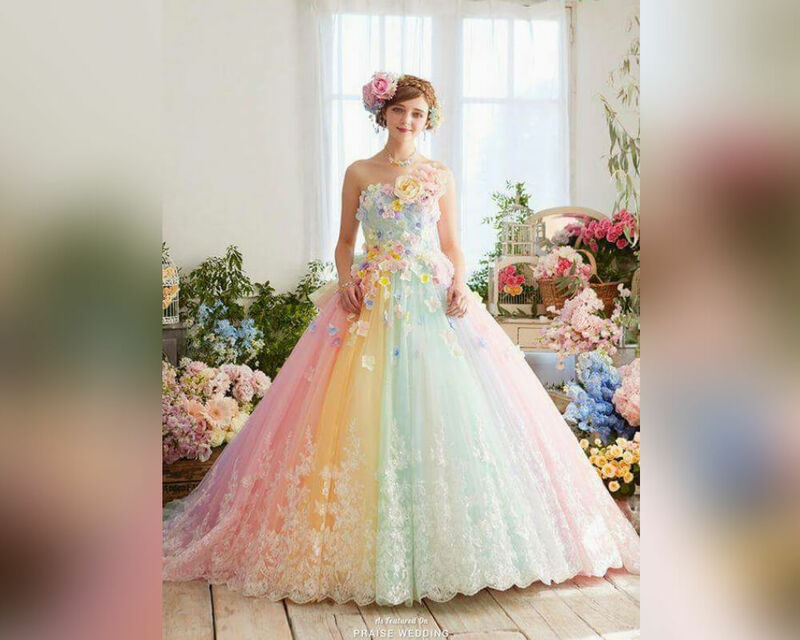 Can my wedding just be rainbow everything? Why have one color when you can have all the colors? This cat knows that it’s essential to blend your colors. 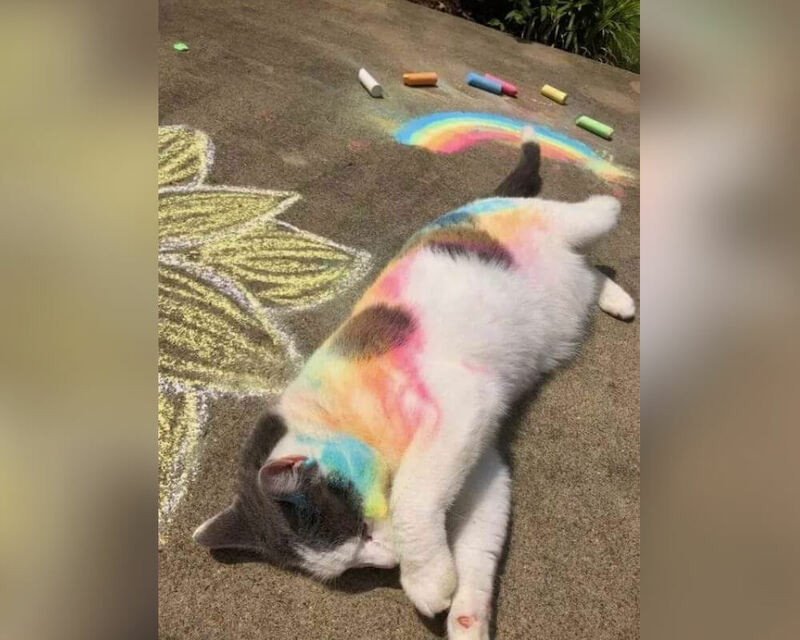 Now this person has a rainbow driveway and a rainbow cat. It’s a win-win situation. I wish there was a rainbow cat at the end of every rainbow. Now we just have to stick a Pop Tart on him and he can be the Nyan Cat. I don’t even know how one achieves this hair color. It probably involves a lot of bleach. I would do this to my hair in a second if the upkeep wasn’t so annoying. It would look awesome for like two weeks and then my roots would grow in and it would be a mess. This photo was taken at the Miami International Airport. It’s so simple, yet so soothing. I love that the filter almost creates a haze around the windows. 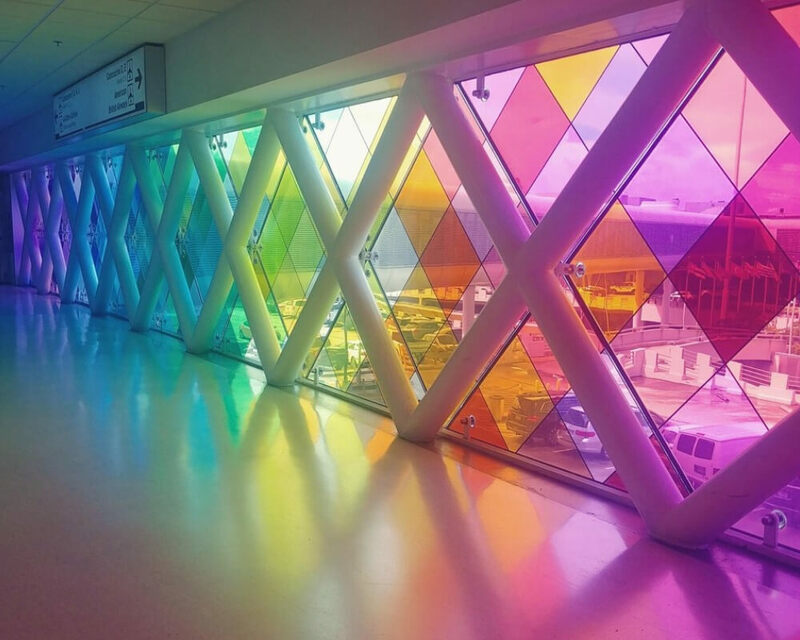 Every airport should have rainbow windows. I don’t even know why non-rainbow windows exist. All the colors all the time, please. 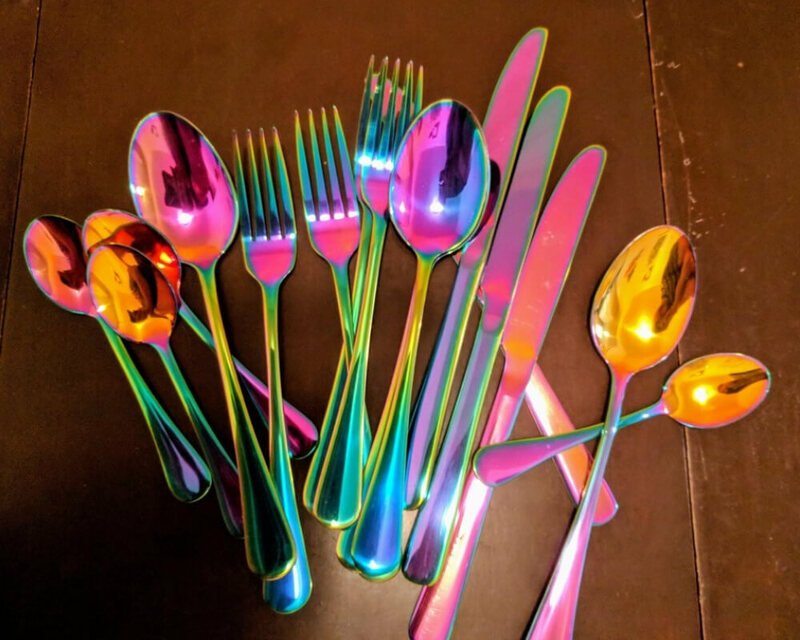 This cutlery set is made out of anodized silver. That’s why it looks like a metallic rainbow explosion. I bet food tastes better when you eat it off of a rainbow fork. I bet rainbow knives cut better and rainbow spoons scoop soup better. Rainbows are just better in general. 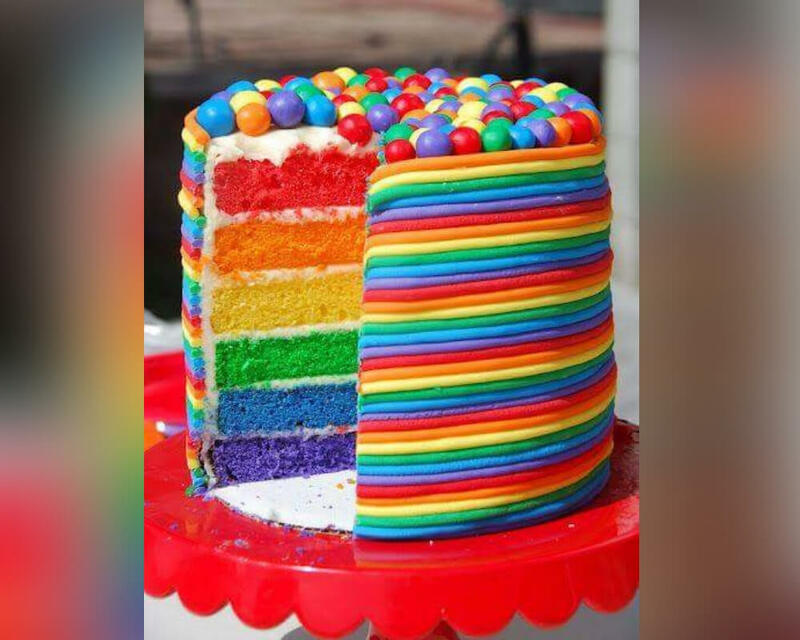 I bet this cake is full of fun colors on the inside. Those sprinkles are pretty magical, though. 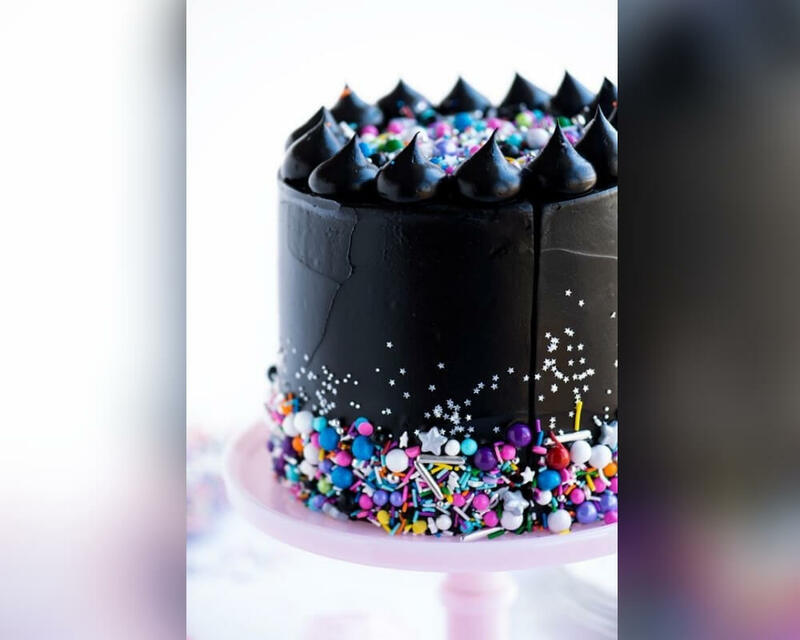 Just a warning to whoever is thinking about eating this cake — your mouth is going to look like a black hole from all of that icing. Invest in some whitening toothpaste. 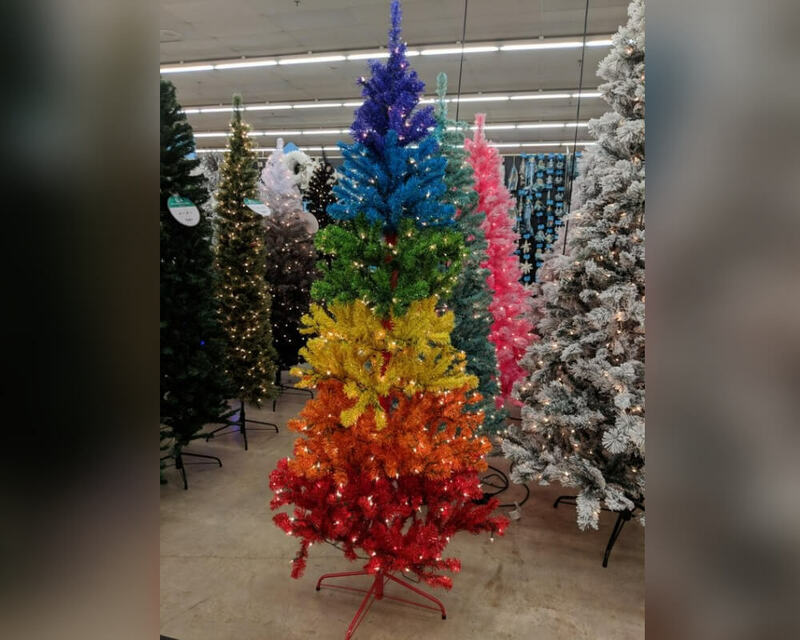 You could put only white decorations on a tree like this to make it super chic and classy (or as chic and classy as a rainbow Christmas tree is going to get), or you could get rainbow baubles and turn this thing into a hot mess. I am freaking out at the sheer artistry of this masterpiece. The only thing that’s bothering me is that he mustache is still brown. 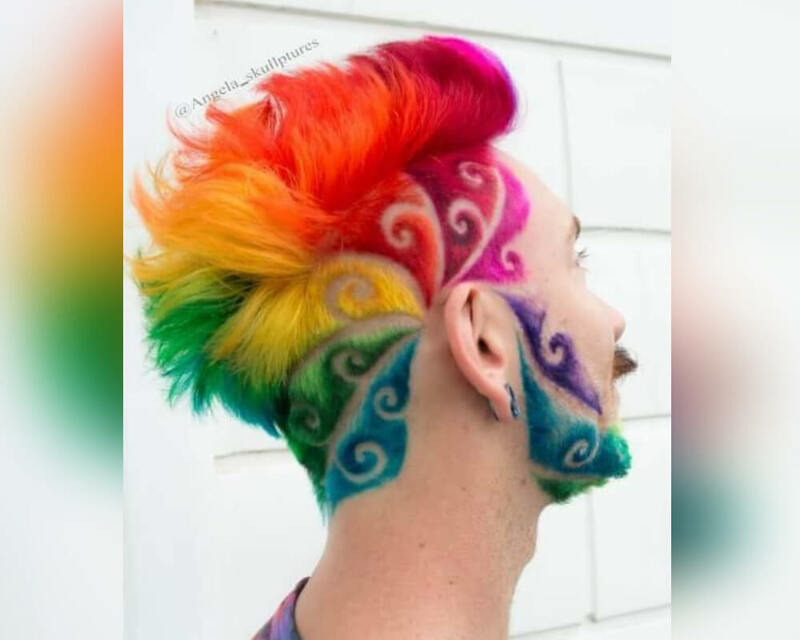 How about we jazz that thing up with some rainbow designs? Even a black mustache would look cooler than his natural hair color. If I was as talented as this girl, I would totally rock this look on Halloween. Who am I kidding, I would rock this look every day. 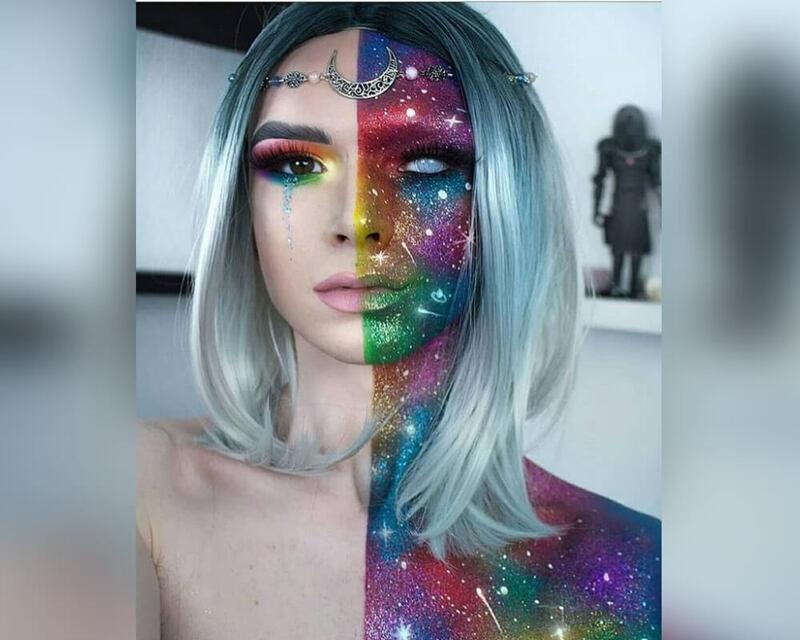 I mean, I don’t know if I’d have the patience to paint this on my skin every day, but if I had a spare minute, you know I’d be head to toe rainbow. This is the coolest wheelchair I’ve ever seen. I love her style. It makes my heart so happy. Imagine how cool those wheels look when the chair is moving? 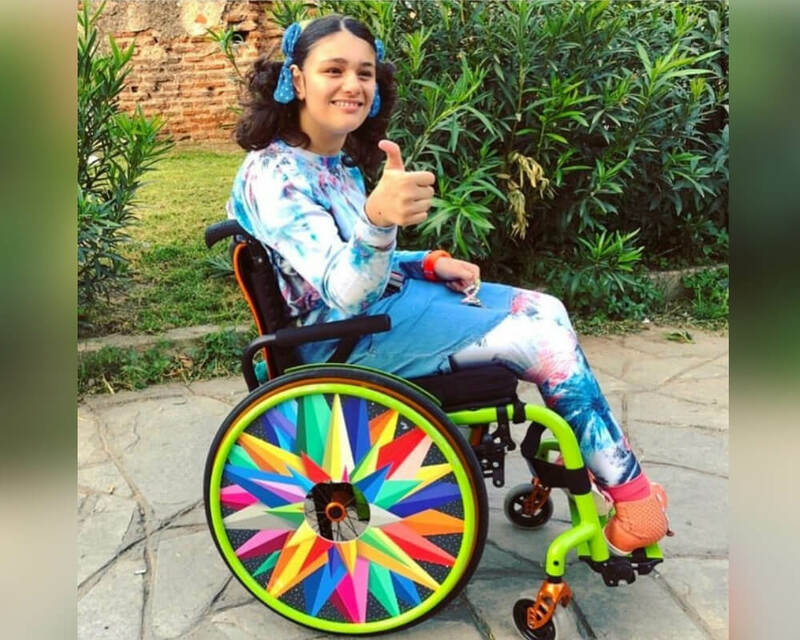 Her tie-dye outfit complements the wheelchair quite nicely. Rainbow on rainbow is the best color scheme. 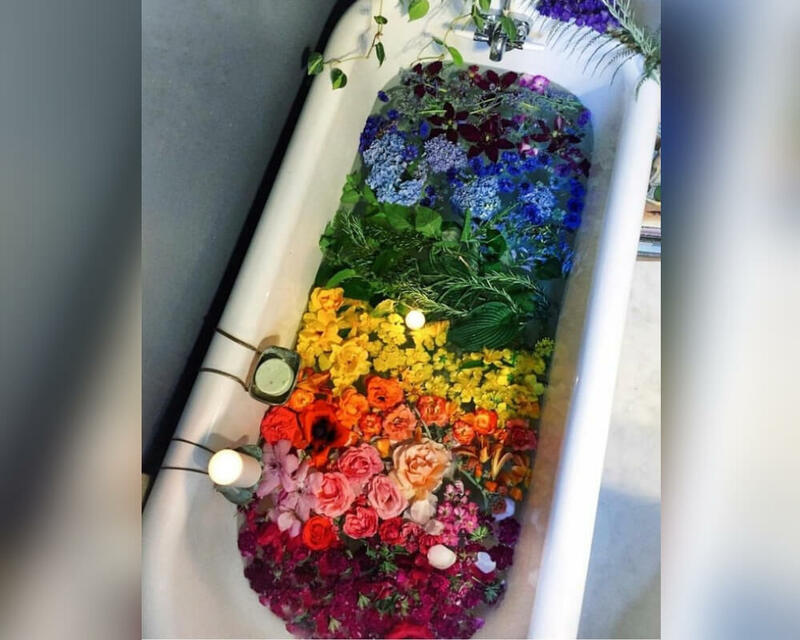 I want to get into this bathtub so badly, but I know as soon as I step into it, all of those flowers are going to move and it isn’t going to look like a perfect rainbow anymore. This really is a difficult situation. Although, I guess not really because I have no way of jumping into the computer screen and actually getting in that bathtub. How can you take just one of these sodas? 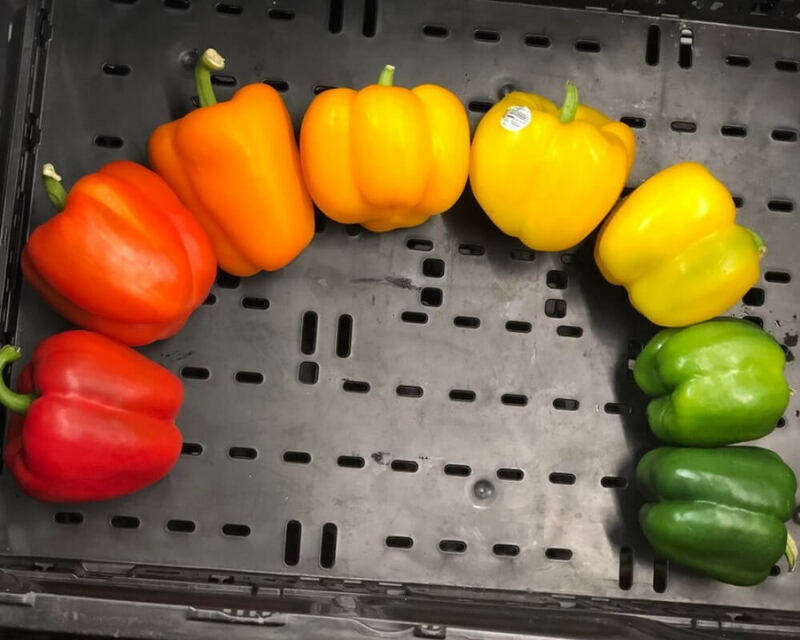 If you remove one from the bunch, then you disturb the rainbow and you don’t even get a rainbow. You have to get one of each color. 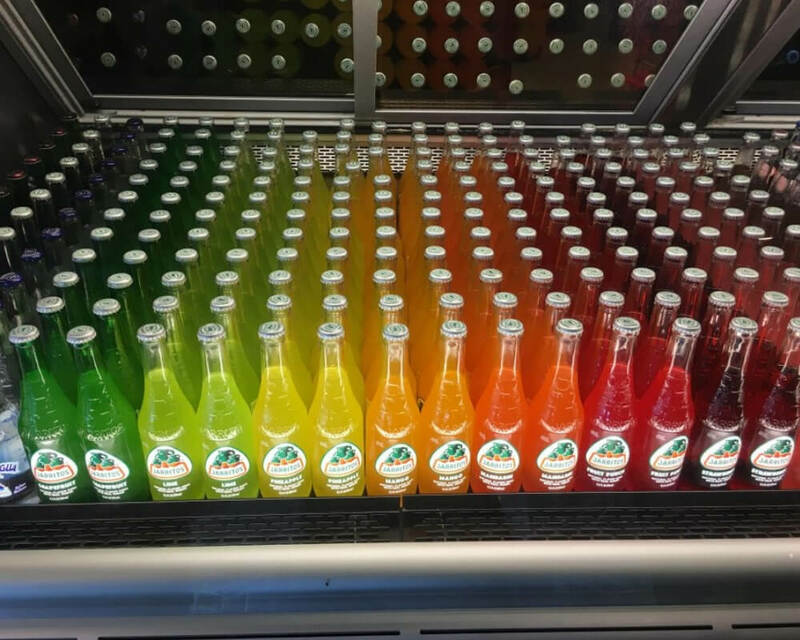 I wish each individual soda was its own rainbow, but I guess we can’t have everything. Which One Would You Eat First? 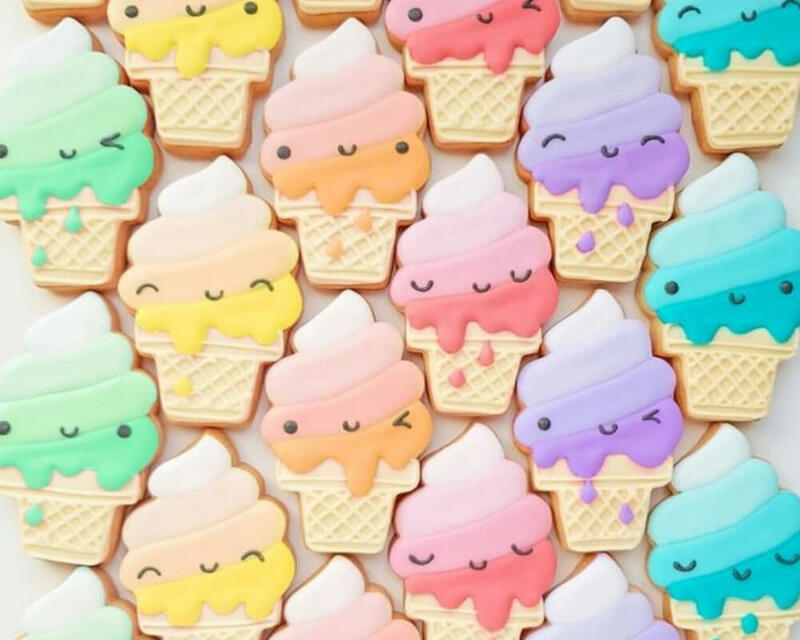 I have to say that I’m super drawn to the orange ice cream cookie. I know every color is beautiful, but the peachy orange cookies just seem super appealing to me for some reason. Of course, after the orange one, I would eat all of the other colors. 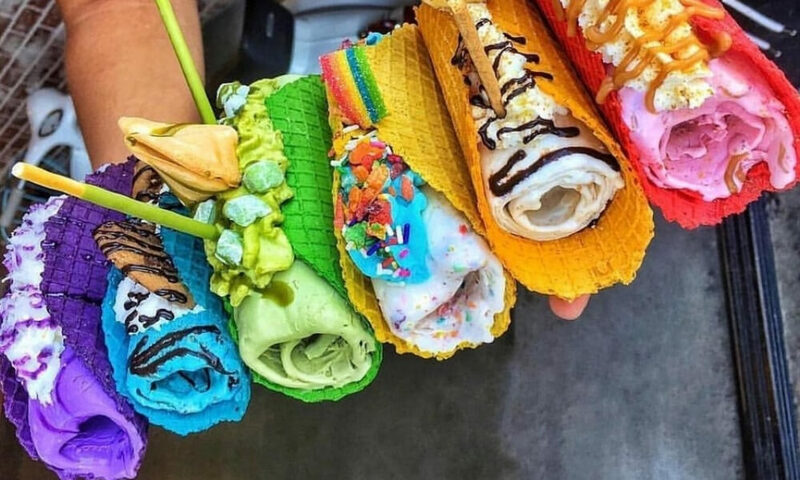 I want to marry whoever made these ice cream tacos. Also, how are these being held right now? How many hands are involved? It just doesn’t seem physically possible for all of them to be floating like that. I want to take a single bite out of each one of these. I guess an actual rainbow is nature’s rainbow, but this bird is better than a rainbow. You can touch him and he probably has feelings. 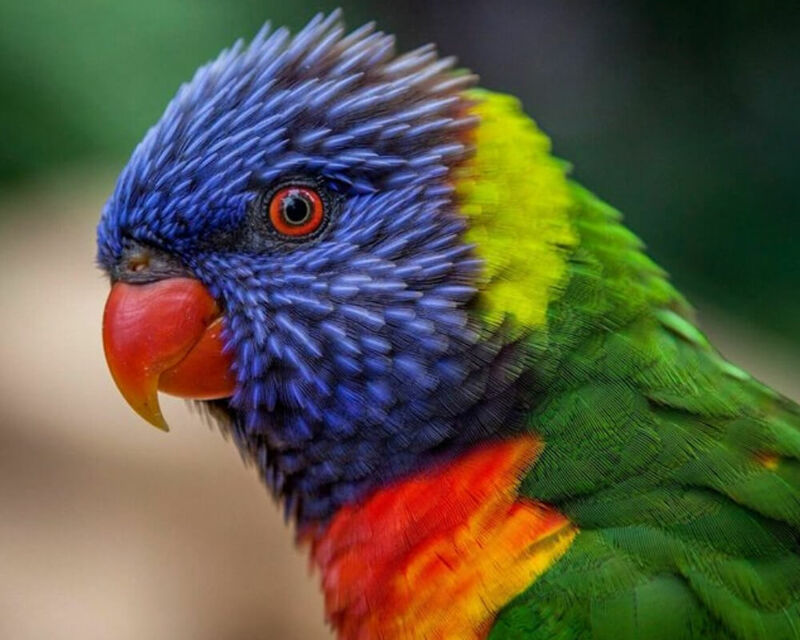 I think I need a little lorikeet in my life. Birds are like the rainbows of the animal kingdom. While researching this very lovely photo I came across a little factoid that I thought you all would appreciate. Purple bell peppers exist. That’s right. They’re real. They’re not purple on the inside. Sometimes the inside is white and sometimes it’s green, but the outside is the purplest purple you ever saw. I want this in my life so badly. 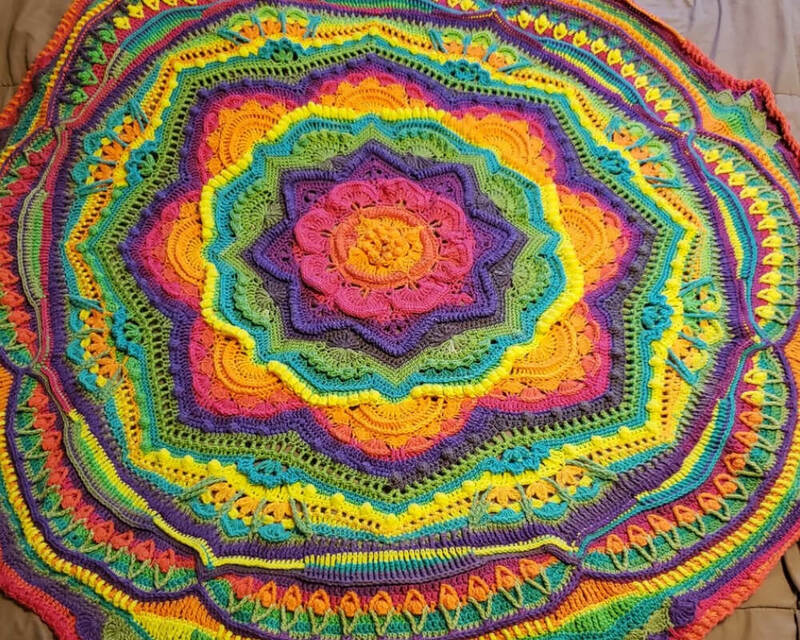 Do you think this yarn master used a multicolored thread, or did she just swap out colors as she was working? I think she probably swapped colors, which makes this so much more impressive. It took her a few months to make it, which is some serious dedication. 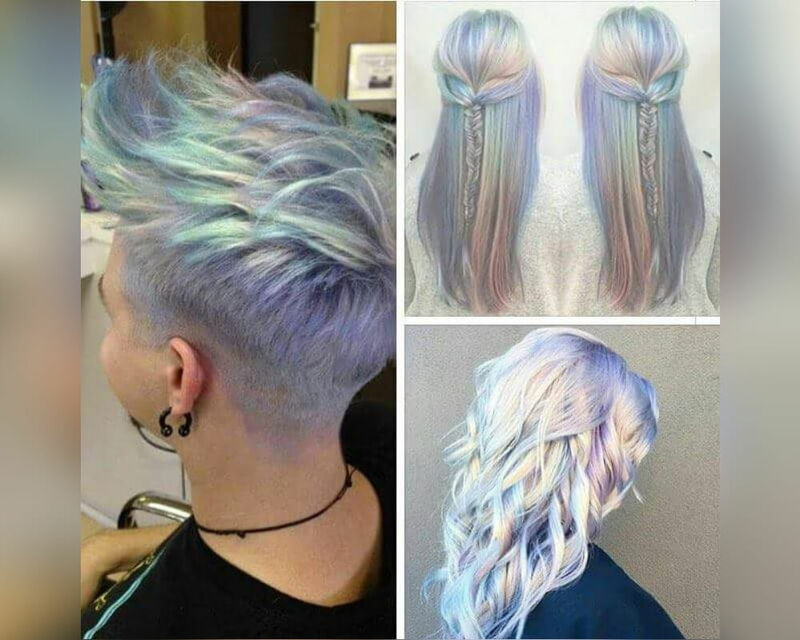 Rainbow hair is one thing, but super smooth and shiny rainbow hair is a marvel to behold. I love this so much. Also, if I had rainbow hair I would wear it in a half pony every day to get this double rainbow effect. This cake looks like it took ages to make. That’s the problem with rainbow baking— you need so many separate bowls and it takes so many extra steps. It’s all worth it in the end, though. A rainbow cake tastes way better than a plain vanilla cake.